Submit your baby pictures for my new lullaby video! My first project of 2017 is going to be a slideshow video to accompany my song "Before You Were Formed", from my new Lullabies album, and I thought it would be fun to invite all of you to be a part of it! I tell people all the time that my friends have the cutest babies, and this will be a great way to show them off! 1. 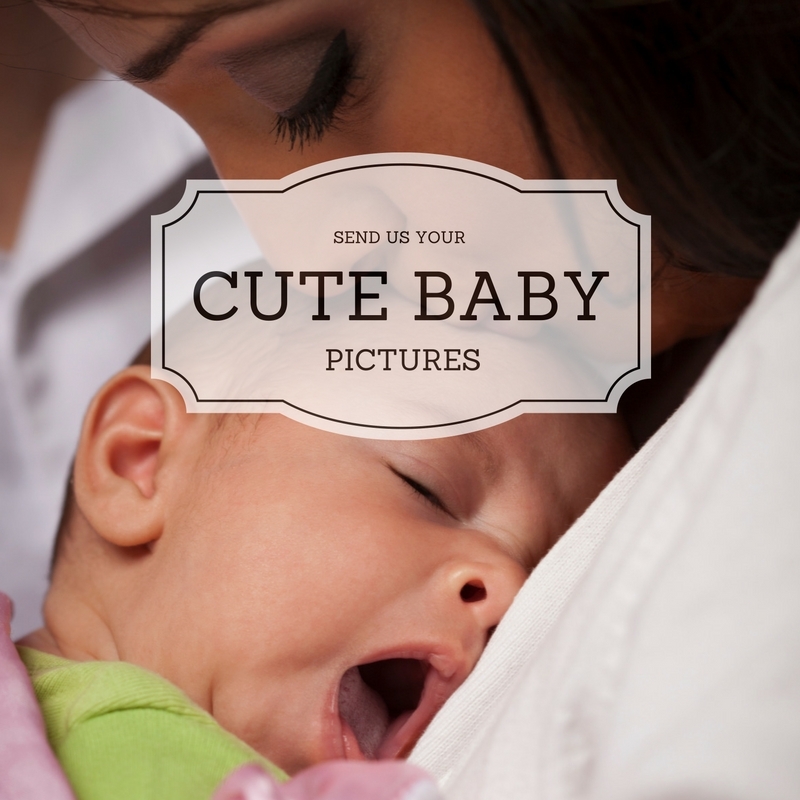 Choose your favorite photo of your baby. We're looking for sweet sleeping babies, yawning babies, or even mamas holding/rocking babies. Please be sure you have the rights to the photo you want to submit. If your photo was taken by a professional photographer, confirm with them, and get written confirmation that you have all rights to the photo and are able to grant a license for it to be used for a commercial purpose. The best way to avoid copyright infringement problems is to only submit photos you have taken yourself. Photos need to be clear, 300dpi JPEG files. We reserve the right to edit photos for brightness/color correction, add filters, borders, or other modifications to improve production quality. 2. Access, download, and digitally sign this form. Or, print and sign by hand. Photos submitted without this signed release cannot be used. 4. There are a limited number of slots available, so we may not be able to use every photo submitted. Photos will be chosen based on image quality and suitability for the project. No guarantees are made regarding use of photos submitted. 5. Submissions will be received until March 31, 2017, or until we have all the photos we need. 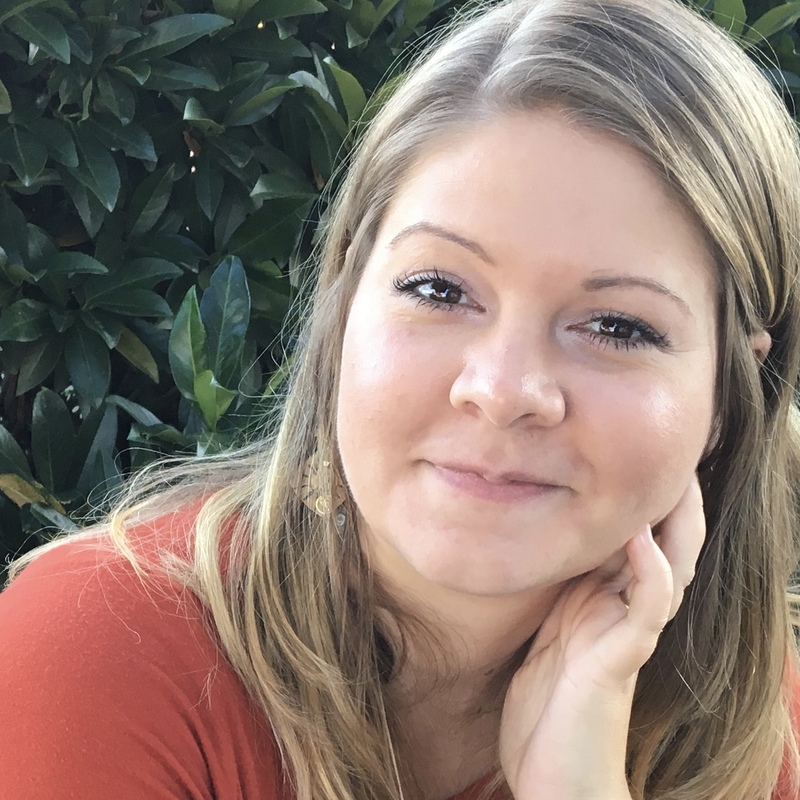 I'm a singer/songwriter and worship leader, and I love to share what I've learned along the way with other musicians. I'm a wife and new mom, and it's important to me to have a healthy balance of time with family and still have a successful business. Here on my blog, I'll be sharing about the journey and hope you will gain some helpful insights from my experience.